On Friday 23rd November, twelve KEVIGS students from year 10 and year 12 set off to Nottingham High School to compete in a quiz competition organised by Mr Jeffery. 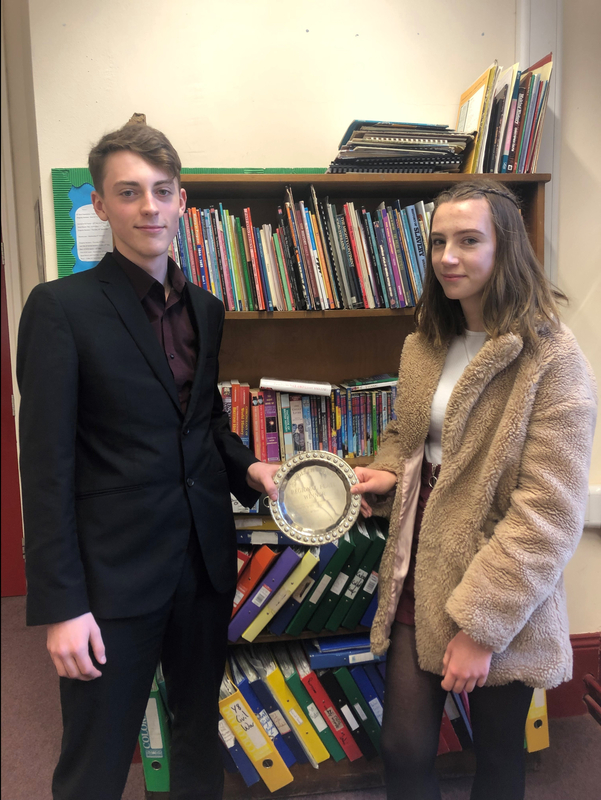 The competition included six other schools including Boston Grammar School, Stamford Grammar School, Grantham Girls’ School, Nottingham High School, Nottingham Girls’ School and Dixie Grammar School. After being as quick on the buzzer as possible, KEVIGS came second place out of the ten other teams competing. The photo shows two year 12 students, Adam Wintein and Bronte Gray, who took part in one of the quiz teams.